Imparting knowledge to overcome obstacles. The more informed you are, the better equipped you will be to make intelligent business decisions. That’s our POV. 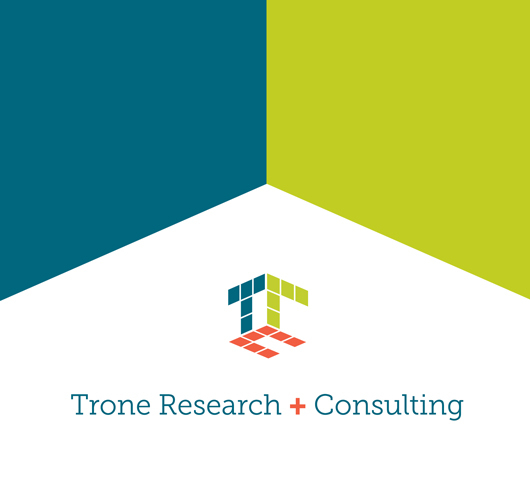 US digital and branding agency Trone Brand Energy has launched a full service firm called Trone Research + Consulting (TRC), led by former CMI President and COO Scott Layne. 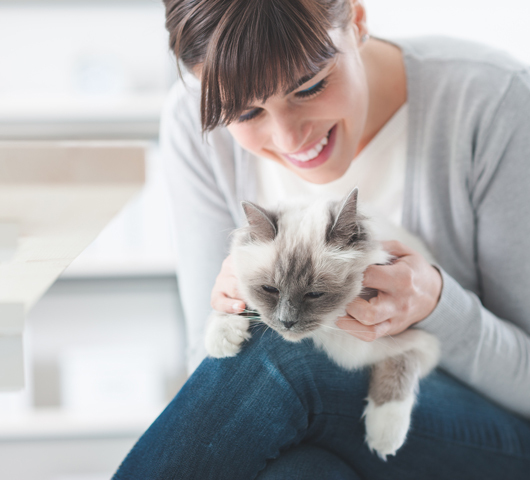 Four kitties ask: "Which veterinary client owns me?" 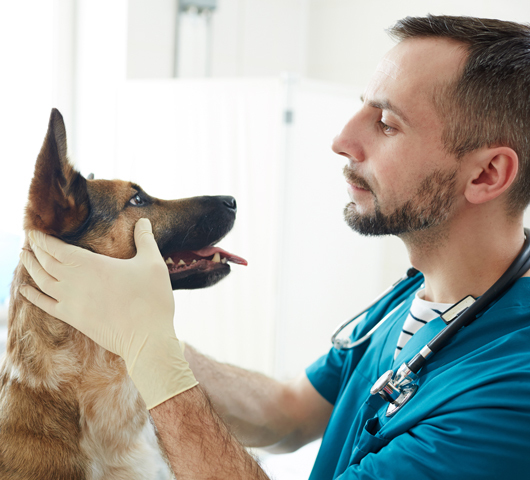 Using flash cards to learn is a fun brain game for children, but they could hold a lesson for you too when it comes to understanding cat owners.